North Richmond Community Health are holding an event for the Week Without Violence (WWV) campaign. 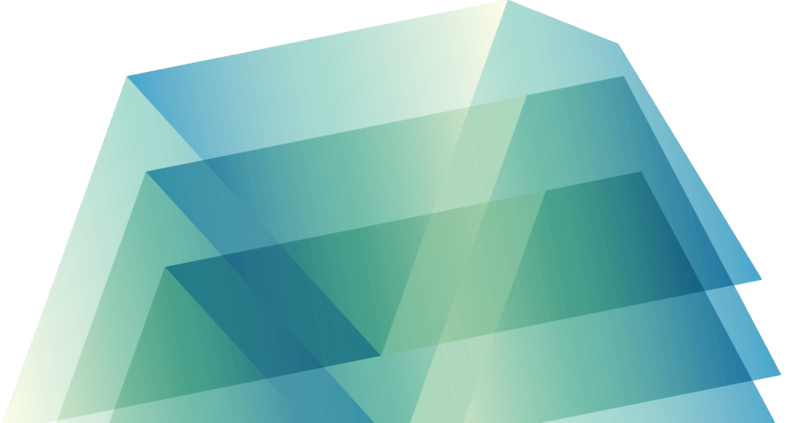 The WWV is a global campaign to end violence against women. This year we will run an event on Thursday 18 October. We invite you to join us and learn more about health and wellbeing for women. 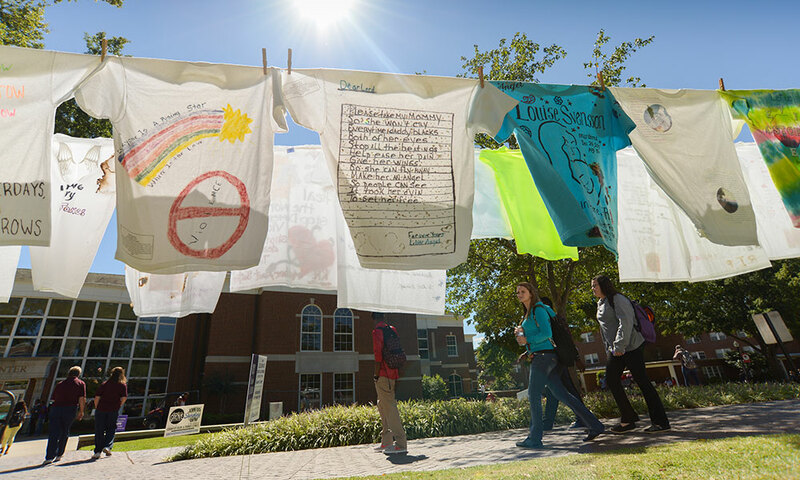 *The Clothesline Project is a visual display of shirts with graphic messages and illustrations that have been designed by women survivors of violence or by someone who loves a woman who has been killed. The purpose of the Project is to increase awareness of the impact of violence against women, to celebrate a woman’s strength to survive and to provide another avenue for her to courageously break the silence that often surrounds her experience.